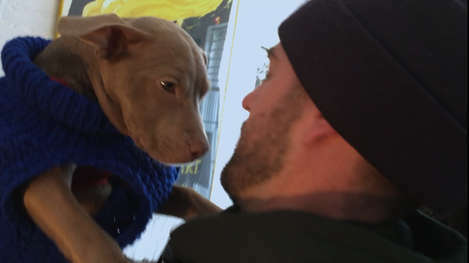 This woman rescued a pit bull who had been used for dogfighting, and he was so shut down that he wouldn't leave her bedroom. 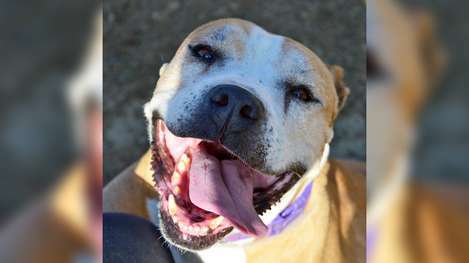 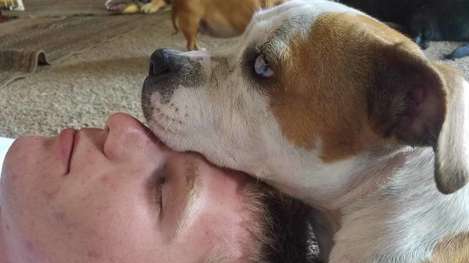 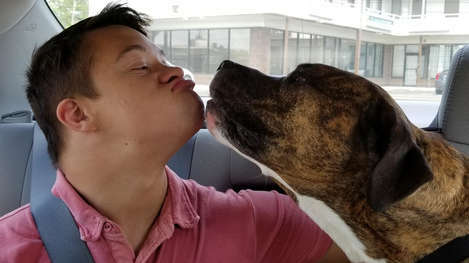 She was devastated for him but knew he was worth all the time and love he needed — and 2 years later, he's like a puppy again! 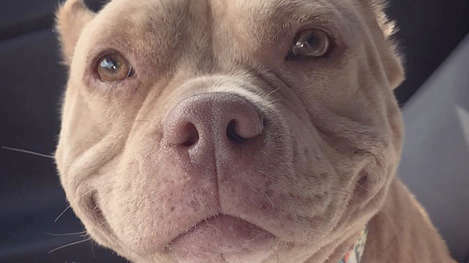 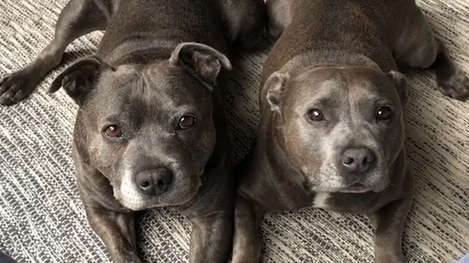 For more of their adventures, you can keep up with these adorable pittie siblings on Instagram.